What If Avengers: Age of Ultron Came Out in 1995? One of our readers, Jessica Chan, sent this in to us to check out as she knew we would find it interesting, and she was right! New York Magazine on YouTube has a new video up entitled "If Avengers: Age of Ultron Came Out in 1995," which is an edited movie trailer created to give you the look and feel of TV spots from 20 years ago. 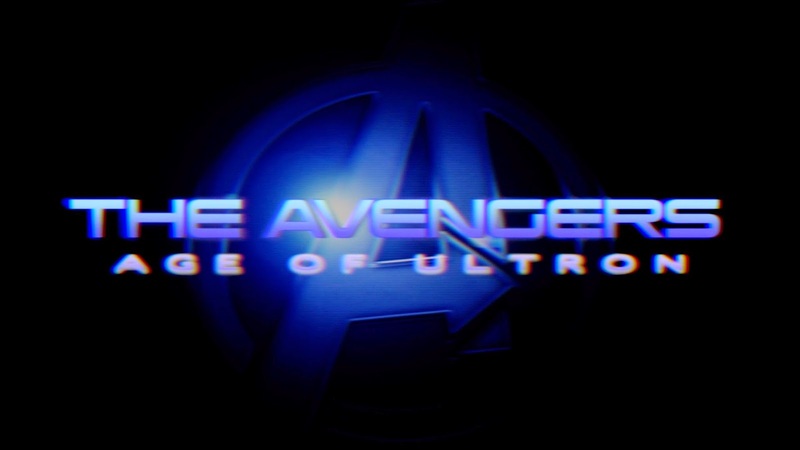 Do you remember Hollywood's fascination with bold, blue text? What about the sounds of steel, bells, and folks like Don LaFontaine? If so, you'll love this, so check it out below! What do you think of this video? Does it give you that nostalgic feeling? Would the Marvel Cinematic Universe have been awful back in the 1990s? Tell us your thoughts in the comments below!